Anyone can take a photo that shows what you look like. I like photos that show who you really are. And I love it when my clients really 'get' my style. Whether it be embracing the weather (see what i did there? lol). 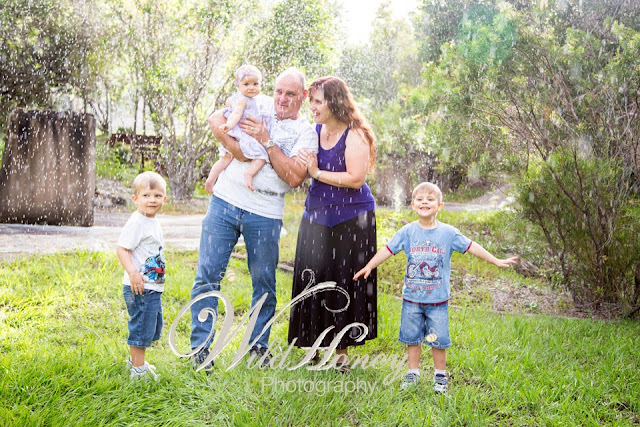 Mum said the photo above (from a mini-session) exactly shows the craziness of their life at this point in time. It's always exciting when a client loves the same shots you do and she chose this one as the centrepiece of a collage. 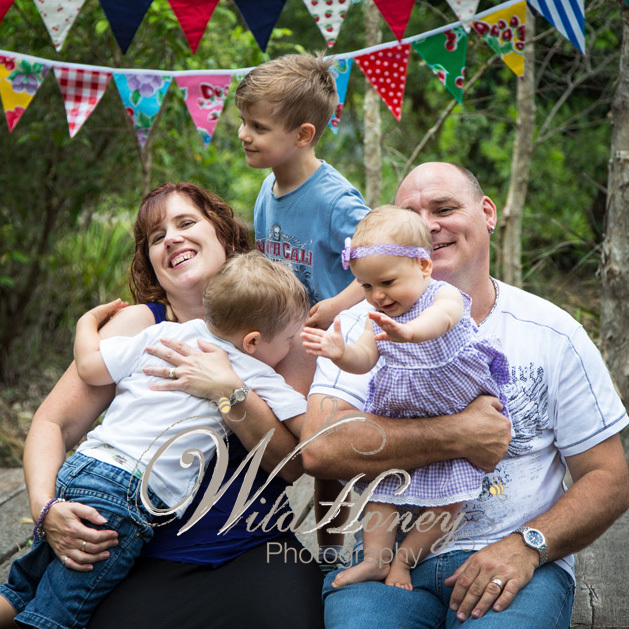 Mini-sessions are taken in the Park near the Wild Honey Studio in Aroona, near Caloundra, on the Sunshine Coast. 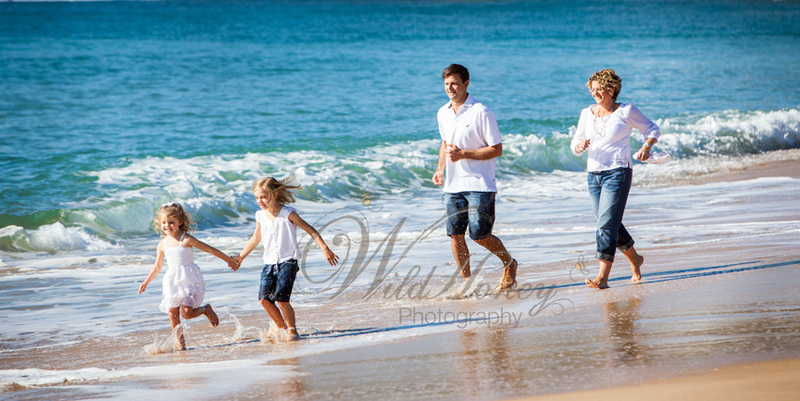 Or we can head to Moffat Beach for some family lifestyle portraits (below) and have some fun on the beach. And once again, from a photographer's point of view, it's pure bliss when a client loves some of the more abstract shots (like the one below) as much as you do.